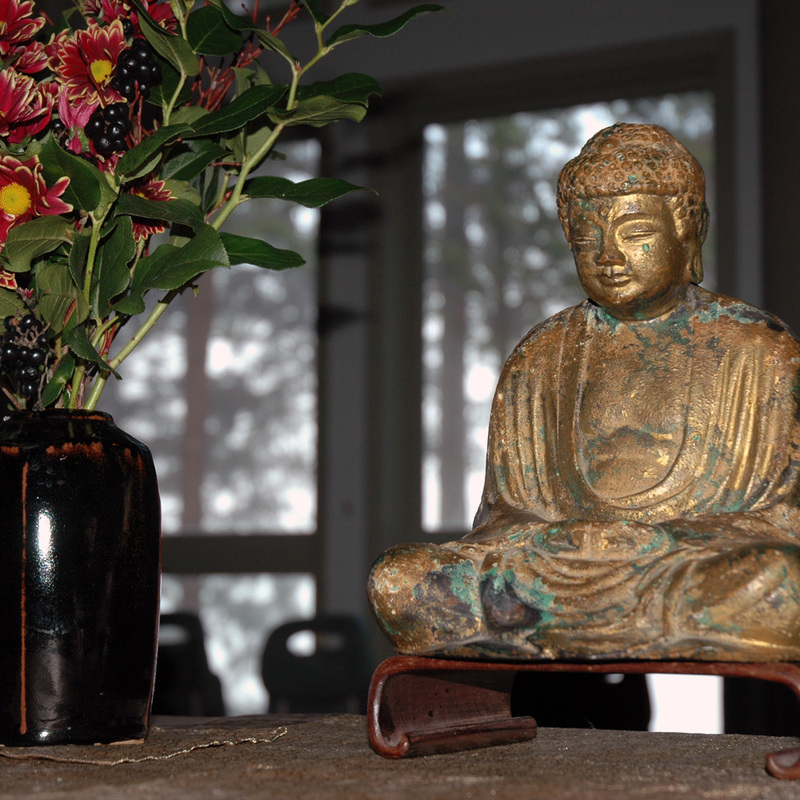 Mountain Rain Zen Community has hosted many retreats over the years. We have a large library of dharma talks given by our guiding teacher, resident teachers, and practice leaders. This archive offers a selection of those teachings in both audio and text. It is still under development as we launch. Click on a link below to browse the archive, then click on a title to open a talk. Some include recordings which can be listened to immediately or downloaded for later, others include the text of the talk.